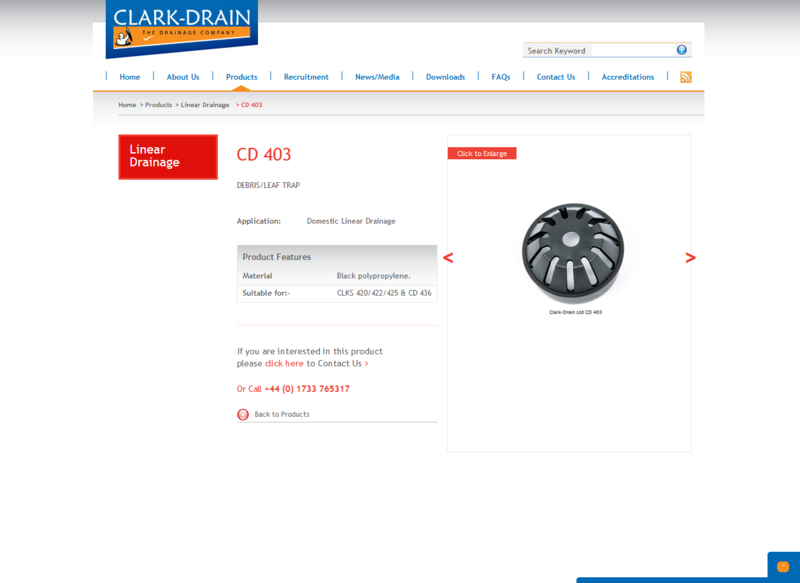 Clark-Drain was formerly known as Clarksteel Ltd. 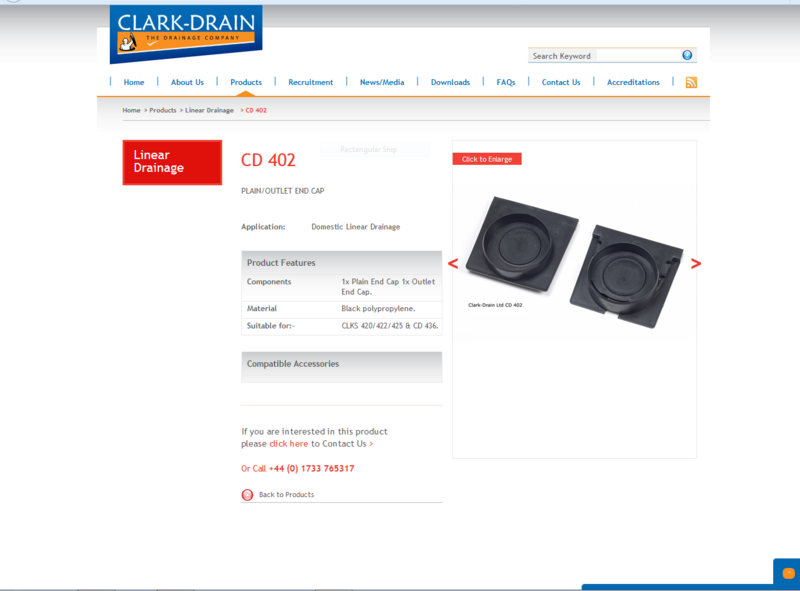 They were founded in 1963 by Francis Clark and his wife Dorothy who were looking to buy a manhole cover. At that time they were quoted a 12 to 18 month delivery time! So instead of waiting, they set about making a cover by themselves. In fact, that first cover set new industry standards as it was made from steel rather than the usual cast iron. Sadly, Francis passed away in 1998 and Dorothy in 2014, but family members continue to play key roles in the business.